Tom Cruise has one of these. 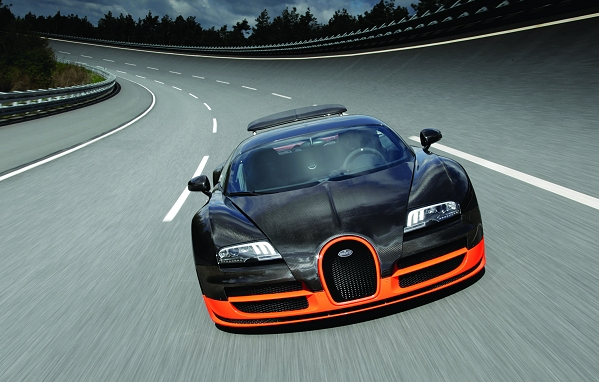 It’s a Bugatti Veyron Super Sport, the fastest production car in the world in 2012. It could go even quicker but the speed has been limited because the tyres won’t be able to handle it if it goes faster. 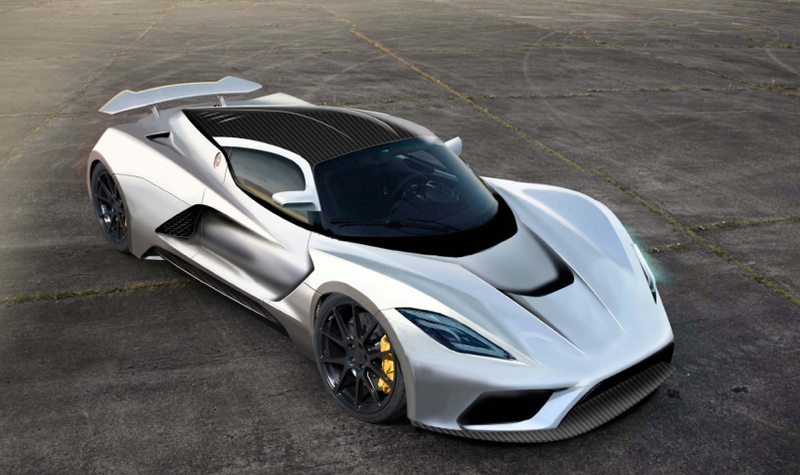 But, new for 2015, is this… It’s a Hennessy Venom F5, referring to the most destructive tornado on the Fujita scale. Official figures aren’t even out yet, but it is likely to be quicker than its GT cousin at 435+ km/h. and an acceleration of 0-300km/h in under 14 seconds. Only thirty in the world and a price tag of over $1.2 million. Q:Why do cars have a top speed?